Forty days of nothing? Not hardly. Even though Jesus fasted for forty days, He clearly came out stronger than ever based on the events following it. How is your fast strengthening you? Do you feel like you’re floundering? Maybe you’re not experiencing the outcomes you expected. 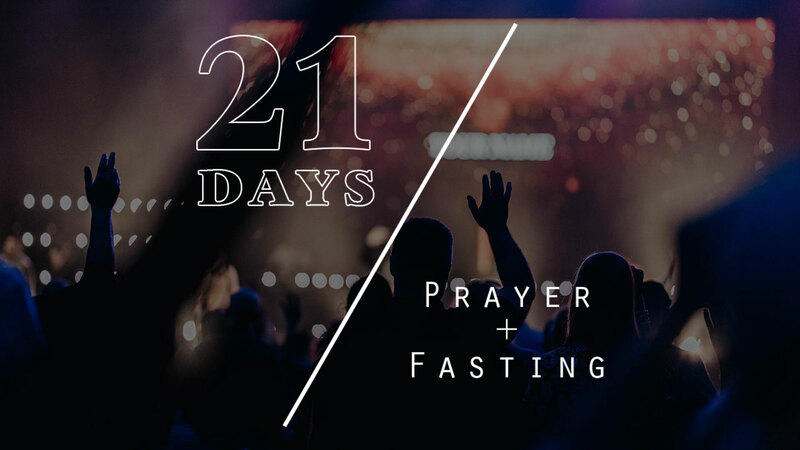 Ask God to lead you into the same kind of preparation, power, and purpose that Jesus gained from His time of fasting.